Text and photos by Caterina Sbrana. 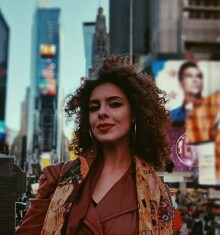 I recently started my work at DigitalMeetsCulture, because I am very interested in art and cultural heritage, and also in the relationship between art and digital technologies. 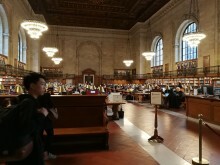 I was in New York last month, and I had the chance to visit some of the most important museums and libraries which undertook the process of digitizing culture: I’ll be happy to write about it in my next articles. I would firstly like to tell you my experience in the 9/11 Museum and Memorial. 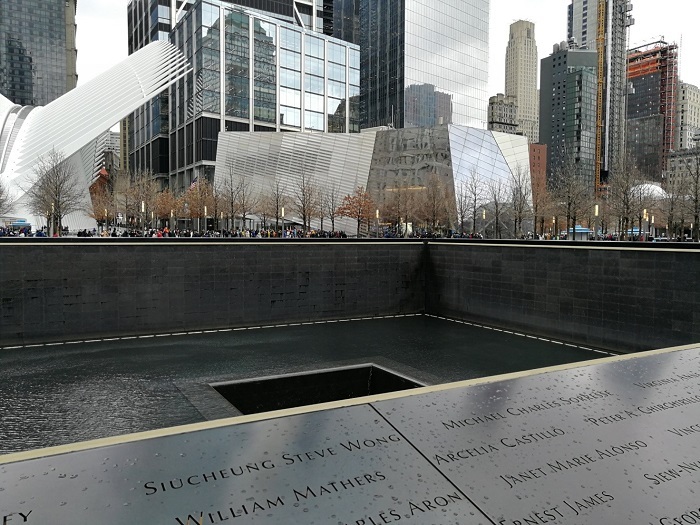 The National September 11 Memorial & Museum non-profit Foundation was born in order to preserve the memory of the 2,983 people who died because of the two terrorist attacks of February 26, 1993, and September 11, 2001. That’s why the Foundation has collected e-mails, testimonials, artifacts, and they also have digitized photos, tapes and videos, to create, thanks to the support from the victims’ families, a constantly increasing digital archive and a physical space where it is possible to get in touch with that history. I arrived in New York in the evening, and the next morning I was already inside the Memorial. The National Memorial 9/11 at Ground Zero in Manhattan is not just an exhibition in memory of the victims; it is an on going experience that involves all the senses. I can’t explain why I choose Ground Zero as my first destination. In 2001 I was two years old, and I did not directly witness this terrible event. 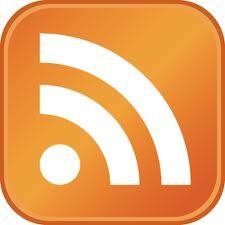 However, history is being studied and many documents on the web allow everyone to relive those dramatic moments. I downloaded the Museum’s free app from the play store and I began my visit accompanied by the voice of Robert De Niro: “Welcome to the nine/eleven memorial museum, I am Roberto De Niro, I will be your guide [...]“. He first comments on a great photograph portraying Manhattan a few minutes before the fall of the twin Towers. The photo is at the beginning of the tour. I moved from one room to another and I started to look at visitors’ faces: they were stunned, no one was speaking, there was a constant reverence. It was as if people were not able to speak; they looked astonished, and they followed the images that were scrolling on the monitors. 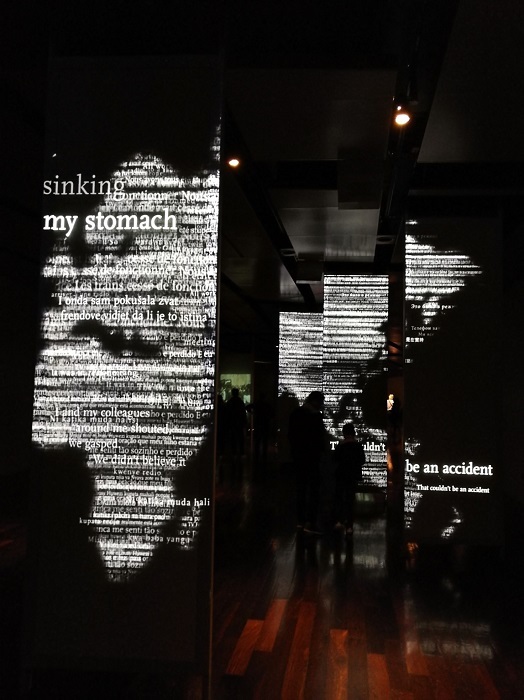 Photographs and videos are directly projected between objects onto the walls of the museum; touch screen displays are connected to a database that helps the visitors to search for the victims and to localize their names in Ground Zero monument. Testimony of those who assisted to the dramatic events resounds in the museum: white sentences, projected on the columns of a dark room, draw a map of the World, and at the same time, recorded voices from the witnesses fulfil the room, even covering the sound of visitors’ footstep. At the centre of the room, bounded by the ground of the North Tower, a giant steel column bears witness of what it is left from that day when the two towers collapsed after the impact of the hijacked planes. Visitors can sit on benches that are available all over the halls and they can hear random stories using audio guides. 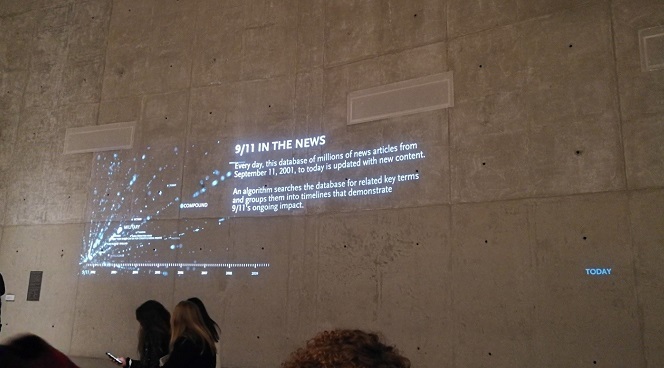 On a wall at the opposite side, a timeline shows key terms or group of words about 9/11 appearing on the newpapers from all over the World, sourced by a search algorithm. 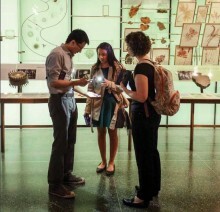 An interactive timeline, displaying the events minute by minute, accompanies sightseers through the museum paths. Personal objects, glasses, shoes, huts, watches, remains of the Towers, police cars, firefighters trucks, photographs, voices and sounds help the visitors to immerge themselves in the drama of the terrorism. I had the pleasure of meeting a volunteer: he was at the “Ladder 3 Truck”, a fire truck destroyed by the heat. He told me that USA is not the same since that day. You can see everywhere barriers and a big deployment of police officers. The conclusion of audioguide is: “The 9/11 story demonstrates the consequences of terrorism on individual lives and its impact on communities at the local, national, and international levels. [...] One of the things 9/11 teaches us is that, try as we might, we may not always be able to prevent a terrorist attack [..] what we do have control over is how we respond.” The way we act demonstrates our human nature. 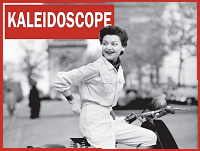 The database of the Museum is getting bigger and bigger every day, containing nowadays 40,000 printed and digital photographs, 14,000 artifacts, more than 3,500 oral recordings, and over 500 hours of video. On the Museum & Memorial website it is possible to share personal texts and images in the Interactive 9/11 timeline. People can also get in touch with the Museum Collections to donate documents, objects, photos or other things that could be of interest. Michael R. Bloomberg, Chairman National September 11 Memorial & Museum wrote: “The Memorial & Museum provide a place of reflection and remembrance. They are designed to help those who were most affected by the attacks to heal – and those with no memory of the attacks to understand losses that will forever be incomprehensible”.